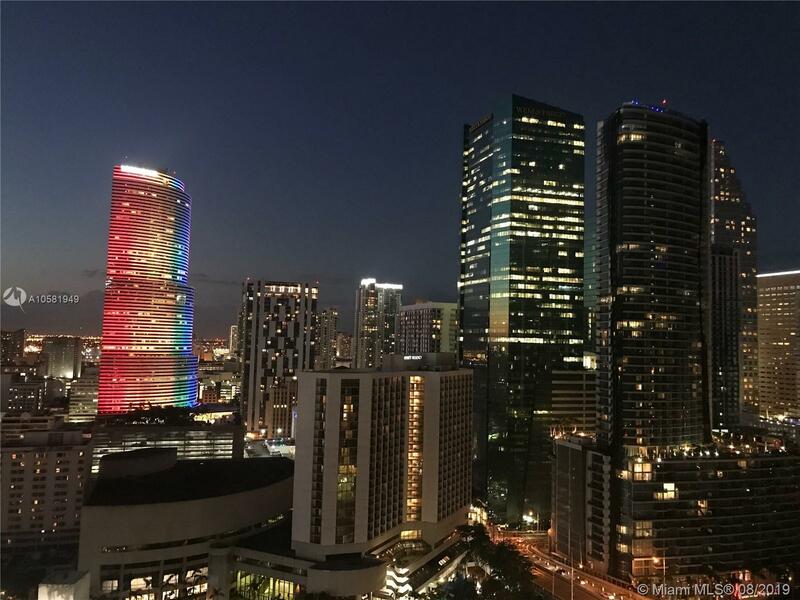 Great opportunity to live in the heart of Miami Financial District, walking distance to the gleaming Brickell City Center, Slick contemporary design o the full service building featuring : pool, billiard, spa & fitness center, clubroom, sports bar, theater room & valet. Beautiful and spacious corner completely remodeled unit 2/2, 24 hrs. security.